According to Reuters, the White House has confirmed that an agreement has been reached with Boeing for two new 747-8 jets to replace the current Air Force One planes, two Boeing VC-25As which began operations back in 1990. 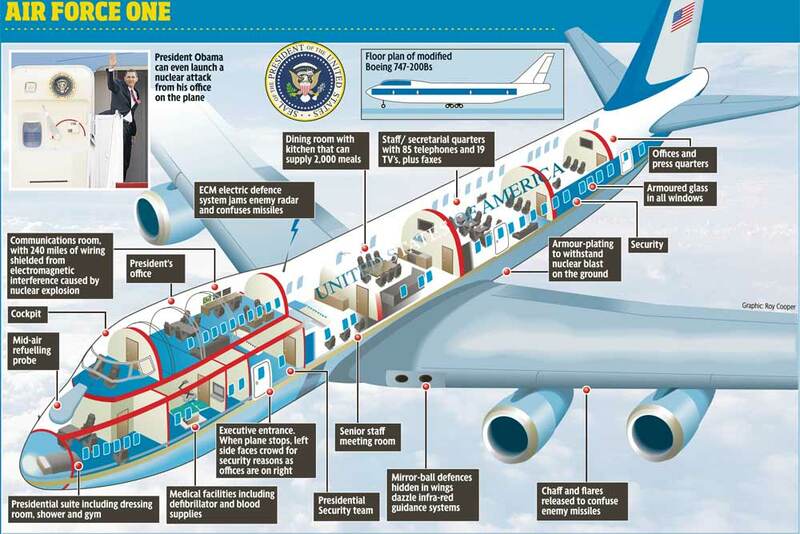 The Boeing 747-8s will act as an airborne White House able to fly in worst-case security scenarios, such as nuclear war, and they will be modified with military avionics, advanced communications and a self-defense system. Aboulafia made specific reference to the fact that the Pentagon released Air Force budget documents for fiscal year 2019 earlier this month, disclosing the US$3.9 billion cost for the two-aircraft program. The same 2018 budget document, not adjusted for inflation, showed the price at US$3.6 billion. According to Franklin Turner, a partner specializing in government contracts at law firm McCarter & English, the “informal deal” will need to be codified in a formal contract with comprehensive, complex terms and conditions, suggesting a final deal was still far off.